Ivan Perisic has continued to push for a transfer to Arsenal from Inter, but the Gunners are still only offering to sign him on loan with an option to buy. The Croatian has put in a transfer request with Inter in order to join Arsenal before Thursday’s deadline, but the negotiations have remained fraught. Inter have continued to demand a straightforward transfer fee of around €40m and are only prepared to loan him out if a mandatory purchase option is attached with the agreement. Arsenal have also not moved the need to get the deal over the line and for the moment, they are only keen on a loan move with an option to buy. Perisic is desperate to leave Inter and according to Italian daily Corriere dello Sport, he has continued to put pressure on the Nerazzurri to let him go this week. He has already agreed on a three-and-a-half-year deal with Arsenal, it has been claimed in Italy, something which would make keeping him easier for the Gunners at the end of the loan. Arsenal also reportedly offered Mesut Ozil to Inter as a makeweight but the Nerazzurri have shot down the proposal due to his excessive wage demands. 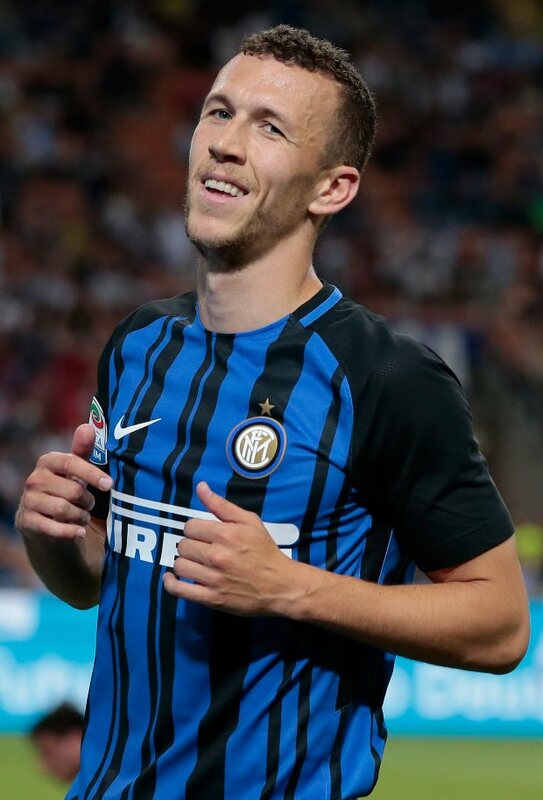 But with two days left in the window, the needle in the transfer saga needs to move soon if Perisic is to leave Inter for Arsenal before Thursday’s deadline.